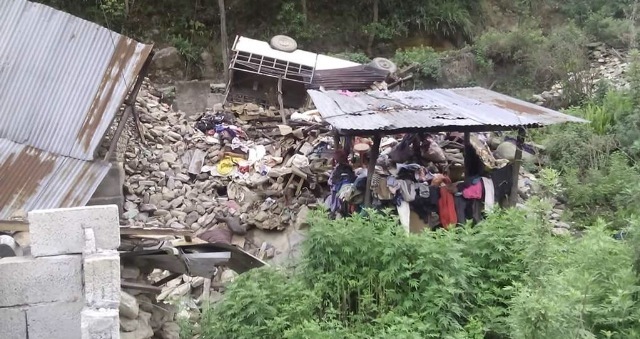 The devastation in Nepal continues – how can we help? 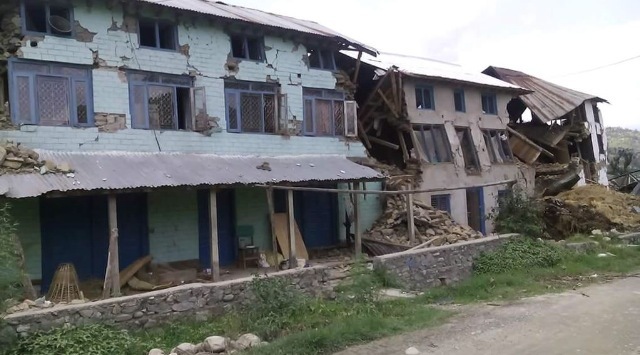 To my great dismay, there has been yet another devastating earthquake in Nepal. 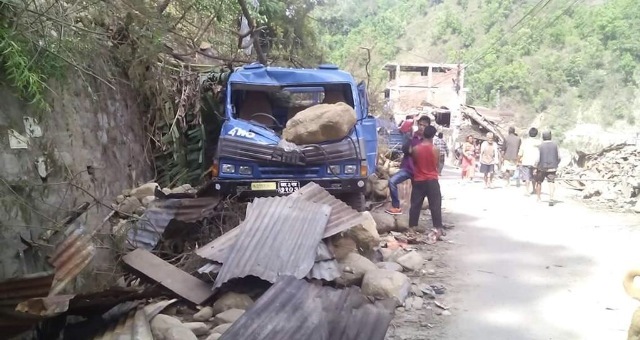 As the relief and recovery efforts were in full swing this just adds another dimension to the tragedy and makes relief efforts even more urgent. World Vision Australia are on the ground meaning they are able to be more responsive to the needs of those most affected by the earthquakes. Sadly this is not an isolated incident as earthquakes of various magnitudes have been felt fairly consistently in the capital, mountains and surrounds over the past few weeks. 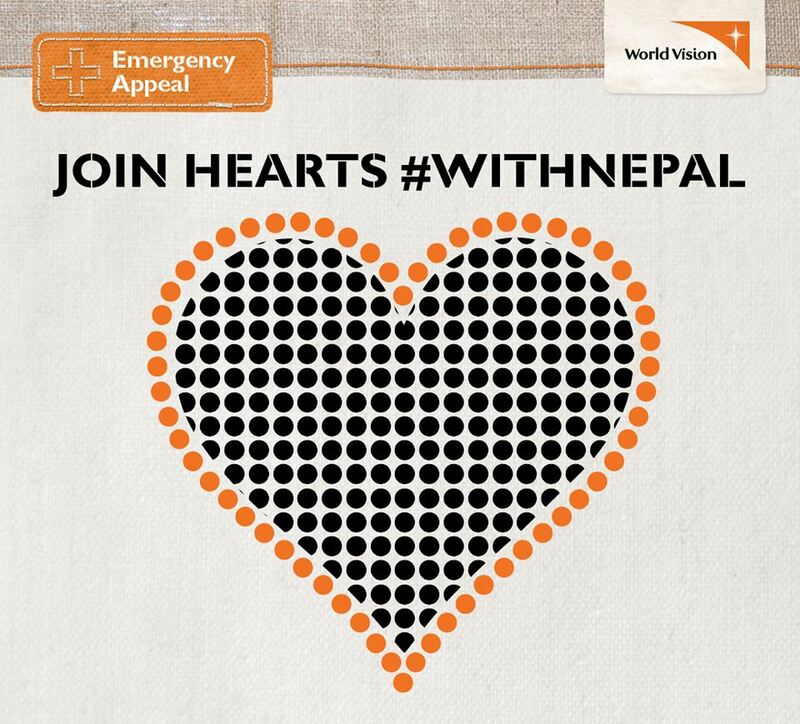 Read more about the relief efforts of World Vision Australia here. 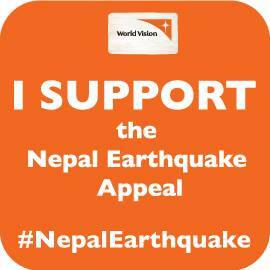 You can DONATE and support relief efforts in Nepal with World Vision here. They are distributing water, tents, tarpaulins, blankets and food. The Telegraph in the UK has published an article on The Future of Tourism in Nepal. This too has been a massive fear of mine since the earthquakes occurred. Also since being there in just March of this year, I’m feeling an extremely close connection. It’s hard to imagine how they can recover from this with one of the largest sources of revenue for the country, tourism being slowed to a halt. Also, the city of Kathmandu serves as a hub for mountaineers and travellers coming in. The attracting being the rich cutlery and history of the city. These buildings now lay in ruins. 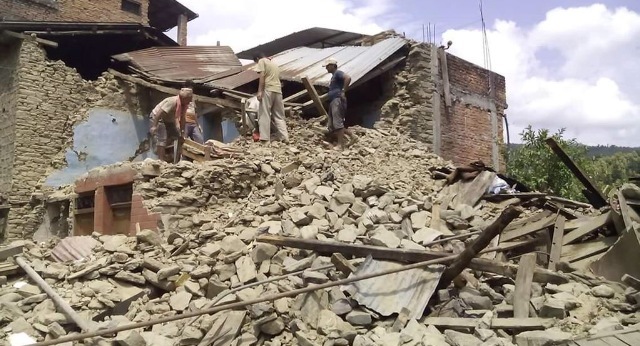 Some areas such as Bhaktapur, which was largely made up of red brick and wood buildings is so damaged, there are still people in there who it may take months to recover. I feel overwhelmed by the magnitude of the destruction these people are facing. 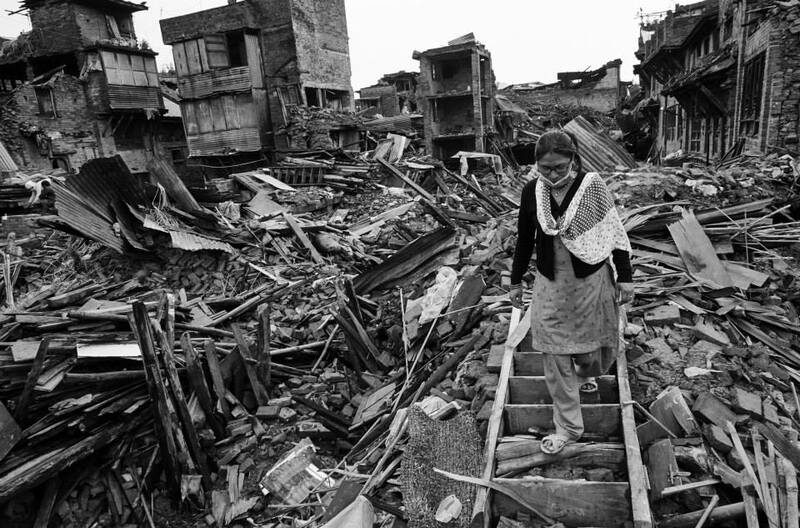 Through all this, the mentality and spirit of the people I know in Nepal, they persevere. They are a strong and resilient people. They have a strong sense of community and are helping one another and reaching out the world to join in and help. I hope once we hear that it is clear, tourists will know the impotence of visiting and how much there is to Nepal – outside of the temples, cultural structures and mountains. There is a beautiful and tenacious people and one of the things I’ve loved so much about visiting over the past nine years, three times and sharing many special moments. My friend Bishaka is currently in Nepal, she is a woman of the country and is hurting at the sights she is seeing. She is currently in an orphanage and trying to figure out a way to help these children now and in the future after losing their families to the earthquake. They need food, shelter and in the future, education. How will they be able to recover from this and cater to so many? Together is the answer! And together with our help. It’s heartbreaking to read her updates each day and to hear of her tears, but I know she’s doing amazing work and will help so many. I’m trying to help her as much as I can. Photos above from Sindhupalchock, where she is currently trying to help some of the more remote villages. More comedy! More! This is what I want. Jekyll and James are the ones to present it with their show CACTUS BLACTUS. Opening tonight at Sydney Comedy Festival and I have been waiting FOREVER to get to see them in their very own show. I’ve known the Jekyll part of this duo for many years and have always found him to be extremely funny in person, I’ve missed shows in Sydney and Melbourne and each time kicked myself when they have received rave reviews. Now it’s time! This Wednesday I shall have the laughs. Tickets available at the Sydney Comedy Festival website. Jared Jekyll and Cameron James are ready to wrap a lasso around the Sydney Comedy Festival once again after a fruitful season of their debut show “Paradise” in 2014 and this time it’s on like CACTUS BLASTUS! Expect more beatboxing, more loud guitars, and more insane characters all set in the weird world of the Wild Wild West! You’ll have the chance to catch the duo from Tuesday 12 May to Saturday 16 May at The Enmore Theatre. Two infamous bandits will ride through a dream desert, robbing trains and the contents of your brains, in this all new high-octane Psychedelic-Western-Musical-Comedy shootout! If you’re sucker for anything that is guaranteed to make you cool – the envy of all your friends – trust us, you’ll wanna be at this show. 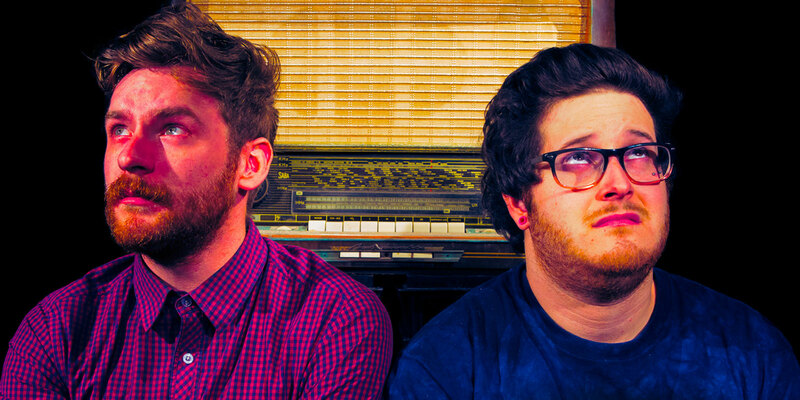 The Sydney duo are one of the festival’s hidden gems that you need to find out about! After once again selling out at Perth Fringeworld (2014 & 2015) as well as being nominated for a best comedy award for Cactus Blastus Sydney’s musical sketch double act Jekyll x James (as heard on Triple J and seen on The Comedy Channel) are back with more beatboxing, more psychedelic guitars, more insane characters, more stupidity all in the weird world of the wild west! Grab your folks, your children, your future husbands, wives, little regrets and band together to #CACTUSBLASTUS till we break the internet. I’m so excited to be running my first ever Social Media workshops in Sydney on the 21st May! This is a great opportunity to learn more about the best way to use social media in promoting yourself or your business. The workshops are run through Lovelly Communications and will be an engaging 2 hours of content suggestions, management practice and helpful tips. Early bird special has also been extended until Wednesday 13th May, so grab your tickets for just $97. We are very proud to be offering our first ever Social Media workshops. They will be held at the Office Tower, Westfield Eastgardens in Sydney on Thursday, 21st May. View the link for more details and we look forward to sharing our social media insight with you. Tickets available here on Eventbrite! 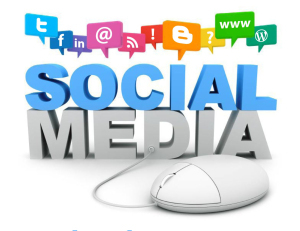 Whether you’re a business or a budding professional, social media is a powerful medium for you to promote yourself! In case you didn’t have a chance to grab the paper this weekend, I was featured in The Australian newspaper writing about Ethical Travel and some of the amazing organisations I’m passionate about. I’m so proud to be able to work with Inspired Adventures, and be an ambassador for World Vision Australia. I also got to talk about some amazing experiences in Borneo, Cambodia, Vietnam and Peru. Looking forward to more amazing adventures in Bhutan in October with Black Dog Institute. 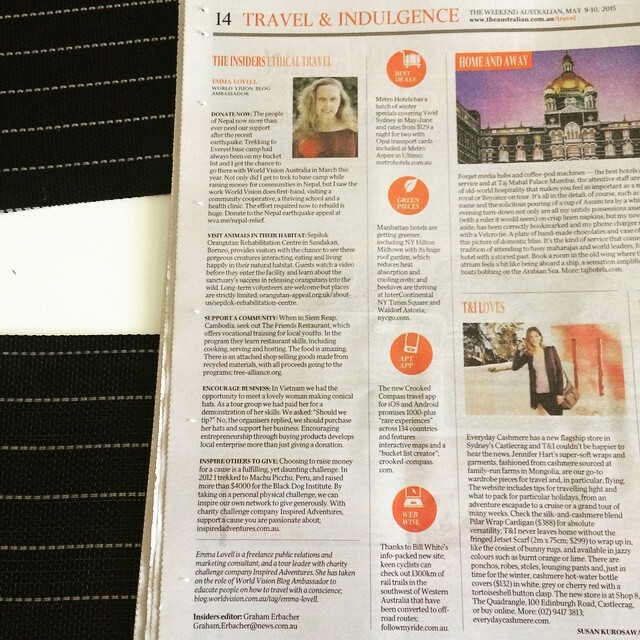 Today Emma was featured in The Weeksnd Australian speaking about ethical travel. Emma wrote her top five travel tips for travelling ethically and taking on some amazing experiences. PERFORMS HIS OWN AUTOPSY LIVE ON STAGE. ONE NIGHT ONLY. (OBVIOUSLY). I’m very curious to see what antics he has in store this time…. eek! Always fun, always silly and very very entertaining. WINNER: Best Comedy, 2012 Melbourne Fringe. SOLD OUT: Edinburgh Fringe 2013, PerthFringeWorld 2014, Adelaide Fringe 2014. NOMINEE: Golden Gibbo 2011 MICF. There’s simply nothing like a Neal Portenza show. A glorious, chaotic, deceptively clever hour of inspired stupidity. Q: You like Shaun Micallef, Sam Simmons & The Mighty Boosh? A: You’ll (possibly) also love Dr. 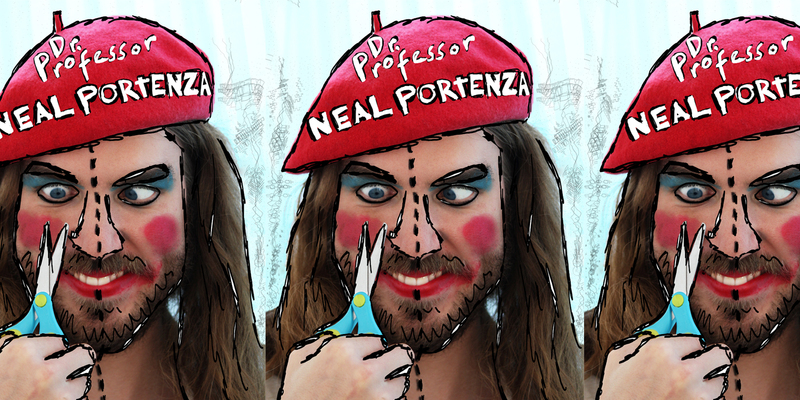 Professor Neal Portenza? (Comedy is subjective though). Q: Will there be a real autopsy? A: No, probably not; it’s just a title, don’t take it too seriously. Q: How come it says ‘One Night Only’ but there’s more than one night? A: I thought the title was funny at the time. Q: Is it safe for kids/families? A: Sort of…if you don’t mind some swearing and are a ‘cool’ parent, the kids will have fun. 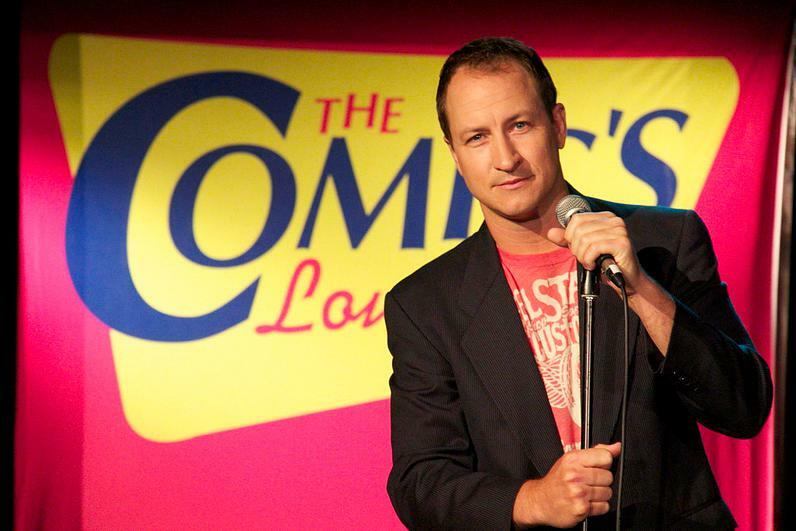 Q: So it’s stand-up comedy? Q: What is it then? A: It’s a symbiotic experience of reciprocal engag… ah, it’s just fun. Really, really fun, and very, wickedly funny. 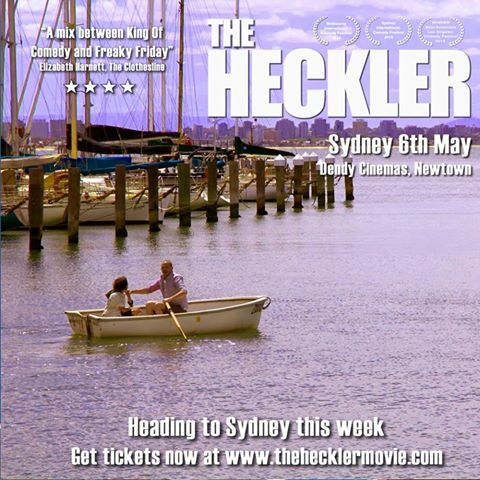 So looking forward to seeing this comedy film tonight at it’s Sydney premier in Newtown tonight, The Heckler. A comedy movie for… comedy! I’m really excited to see my friend CJ Fortuna in this movie and some other familiar faces. Read more details for tonight’s special event and the movie below. Sydney Premiere of Award winning comedy announced. 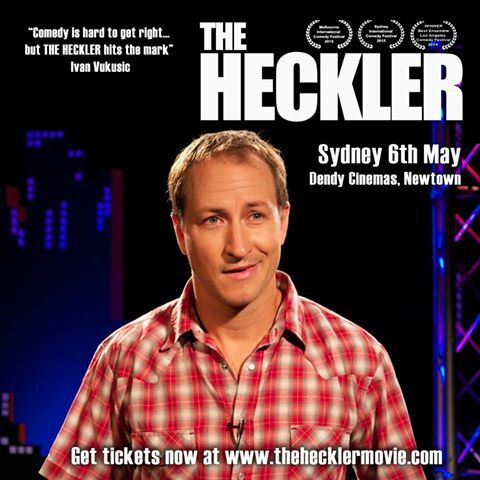 After a sold-out Melbourne run and success at the LA Comedy Festival, where it won the ‘Best Ensemble’ award, comes the Sydney Premiere of new body-swap film ‘THE HECKLER’. It marks the feature film debuts of local talents Kate Jenkinson (‘Hiding’, Offspring’, ‘Super Fun Night’), Emily Taheny (‘Mad as Hell’, ‘It’s a Date’, ‘Comedy Inc’) and Simon Mallory (‘Comedy Inc’) and also stars CJ Fortuna (‘Kinne’), Scott Harrison (‘Charlie & Boots’, ‘The Hollowmen’) and Dave Lawson (‘Utopia’) along with a host of comedy performers including Tony Martin and Jeff Green. Shot on location in Melbourne, THE HECKLER is about a stand-up comedian who has his body hijacked by the spirit of a jealous heckler and must find a way to reclaim it before his career is ruined now that an idiot is in charge. It marks the feature debut of director Ben Plazzer, after a string of shorts (including Noddy, winner of the 2015 Peninsula Film Festival), and writer Steve Mitchell (The Unusual Suspects, Tropfest 2012). Described by Hollywood comedy guru Steve Kaplan (author of ‘The Hidden Tools of Comedy’) as “A delightfully charming comedy… wonderfully witty! For once an LOL that is really an LOL!” – The LA Comedy Festival is the largest comedy festival in the United States and the filmmakers decided to follow-up the win in LA by hosting event screenings with live stand-up at the main Australian Comedy Festivals: Adelaide, Melbourne and now Sydney. The Adelaide and Melbourne screenings sold-out and received four-star reviews. “A mix between King Of Comedy and Freaky Friday, The Heckler is an entertaining film… full of laughs.” – Elizabeth Harnett, The Clothesline. Today I have purchased a beautiful handmade scarf from Nepal in the name of fair and ethical fashion trade in third world countries. You can learn more about this wonderful initiative via Trade for Freedom and the blog of Matt Darvas. I saw this activity posted by Matt and his colleague Connie Khoo. I wish to in future be purchasing only from ethical fashion and product sources and this is a great first step. This can help to give these women a better life and see fairer working conditions for people in Nepal. Something so essential in general but more so as this country will rebuild after the terrible #NepalEarthquake disaster. This winter, join me in keeping warm in a much cooler (pun intended), caring, and fashionable way! 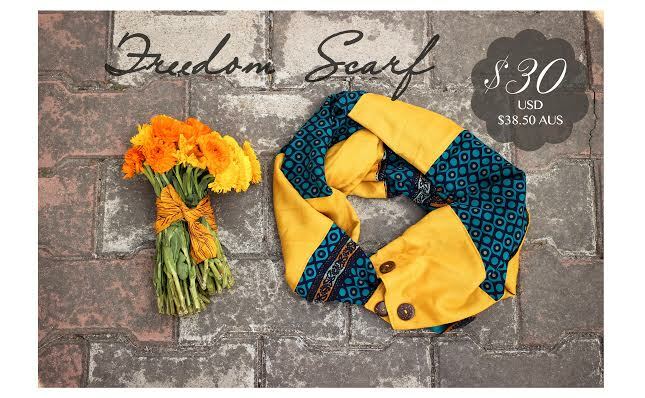 We have partnered with Trade for Freedom to provide you with the Freedom Scarf– A simple, beautiful and meaningful way to stay warm this winter. Please watch the video below of my time spent in Nepal with the women making these scarves for you. Perfect for yourself, a friend, your mum, sister, wife, girlfriend, your neighbour’s second-cousin’s-petdog’s-friend’s-niece… (really, who wouldn’t love this)?? Beauty For Ashes Nepal (BFAN) is an inspiring social business that empowers women through positive, sustainable employment. Each Freedom Scarf is made of 100% up-cycled sari material, meaning no 2 scarves are the same! 3) Profits go towards BFAN breaking the cycle of poverty that fuels human trafficking. Your purchase creates a demand that gives these women dignified and liberating jobs and goes towards sustainable education and empowerment programs for them and their children. If we hit the goal of buying over 200 scarves, BFAN can provide 2 more women with salaries and benefits for an entire year! Orders close on the 15th of May, and because they are handmade and shipped directly from Nepal, you will receive them 4-6 weeks from placing the order. Get in quick- so you can wear one all through winter! Thank you for being a part of preventing the exploitation of women in Nepal, and for thinking of others this winter. Matt Darvas, living in Nepal. 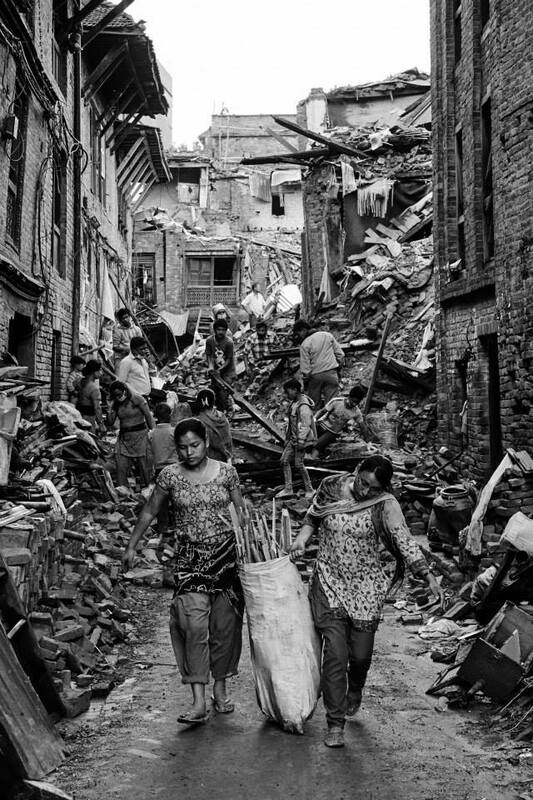 If you wish to help those suffering in Nepal and provide aid supplies for those affected by the Nepal Earthquake. Click here to support World Vision Australia.